Hot off the press news from Platen HQ. Type-in, and type-in workshop news. 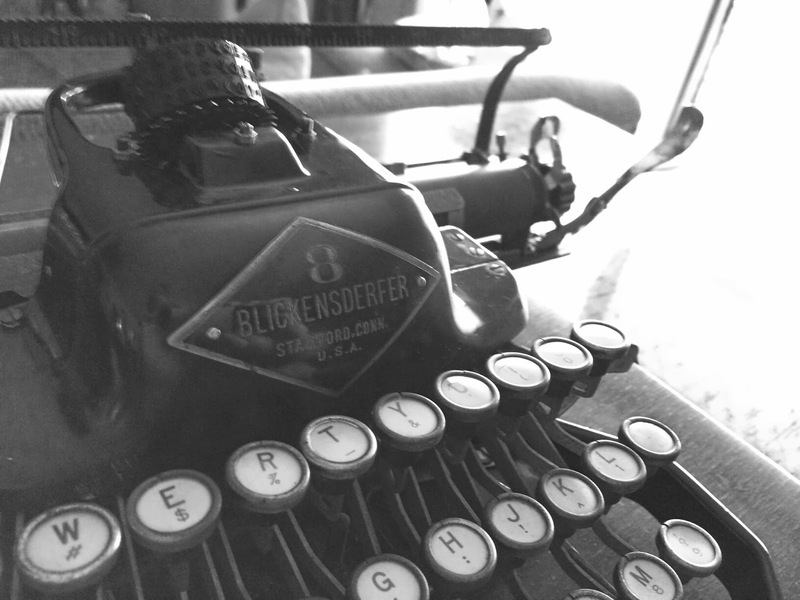 A QWERTY Blick 8. Speaking of 8…..
Mmmmm diamonds. Made in 1922. January 26, 2014 in 8, brisbane, engagement, junkyard, love. Anniversary. 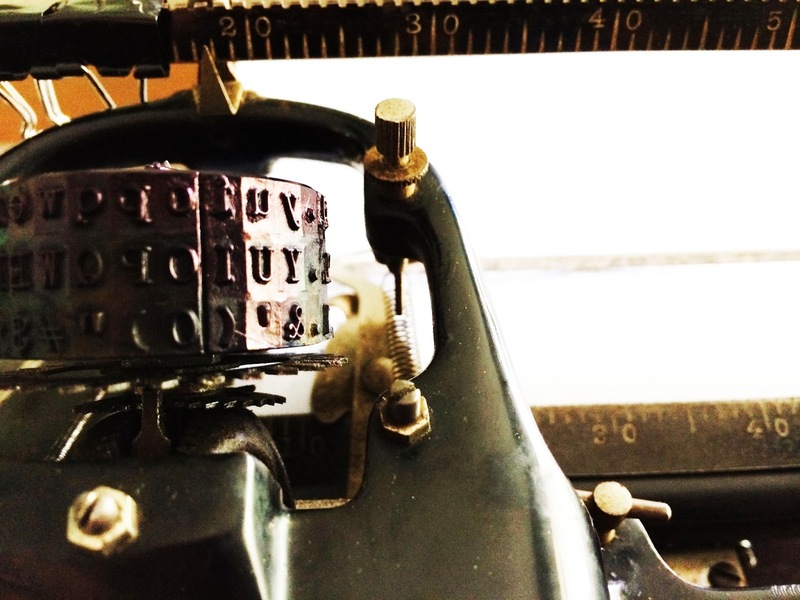 Blickensderfer, news, parts, type-in, typecast, typewriters. ← Pt 4 – The race for the AMC typewriter. The output of that Blick looks nicer than I expected! I don't think I've actually read a blick-typed typecast of more than just a few lines before. It's got a rather nice typeface. Ha ha ha. Oh, it is a looooooong way to Australia, otherwise I'd make the offer! And thank you. Oh, and I thought it was too. It is a surprisingly elegant typeface, isn't it! I have a heap of quirks to sort out with this machine, but I'll get there. Hey, congrats to you both! Big year ahead. Best of luck with the jobs, too! 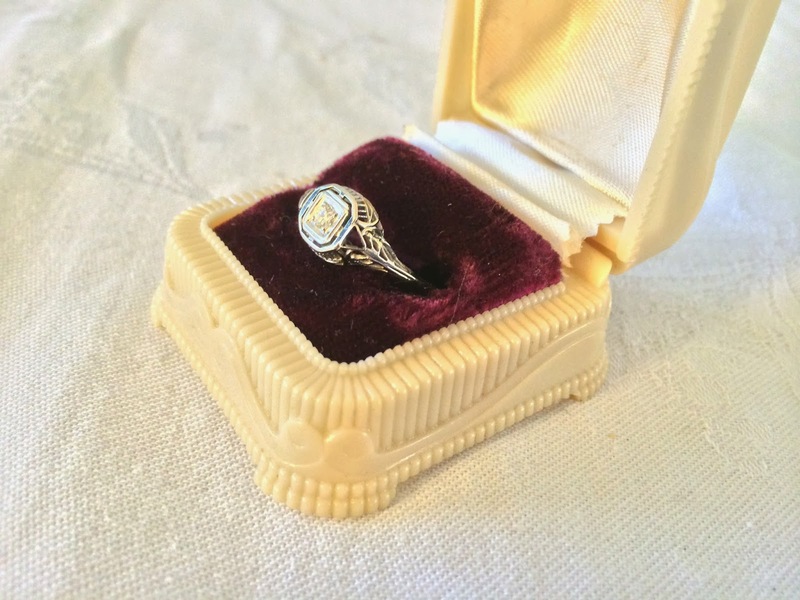 And a nice ring it is. Congratulations again! Personally, I've never worn diamonds, and neither has Miss Jane (Mrs Jane in the near future, I guess) and thank you very much. This is of course me being hopeful I find work after the big move. But thank you! Congratulations to you both! Sharp looking ring. Congratulations Scott and Miss Jane! I'm planning to show up at some type-in or other. It is MOST DEFINITELY the 9th March? I think the less “techy” gathering might be the best for me. Thanks Steve. It IS most definitely. Natalie from Darwin is coming, and has already booked her flight! So it is set. But I need to get a venue organised. But it WILL be happening. Well done Scott! That's what a moonlit beach is made for I suppose. Congratulations. Ha ha ha. Well, if it's there – use it! Ha, ha, moonlight beach indeed! you are an incurable romantic at heart.. Margaret and I are both delighted…..
congrats, and best wishes for the future! Live long, and type.